Blowout Sale! 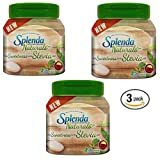 Up to 53% off on Sugars at Love for Salad. 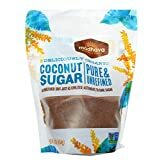 Top brands include All-u-Lose, Lakanto, Anthony's, banah, Spun Paradise Cotton Candy Co., Splenda, Wholesome Sweeteners, Zulka Morena, Madhava, Sugar in the Raw, Stur, Florida Crystals, Island Crystals, Nutriana, Maui, & Sugar Cubes. Hurry! Limited time offers. Offers valid only while supplies last. 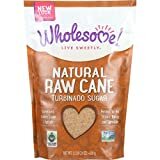 All-u-Lose Natural Rare Sugar Sweetener, Non-GMO Allulose - Crystalline, 7 oz. 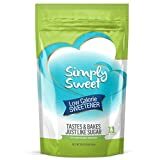 By Spun Paradise Cotton Candy Co.
Wholesome Sweeteners Natural Zero Calorie Sweetener Pouch, 12 Ounce -- 8 per case. 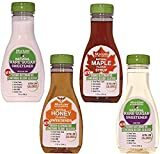 View more products in Syrups, Sugars & Sweeteners.